The UNC National Women’s Arm expressed outrage at a recent Cabinet shuffle involving Cabinet members Darryl Smith, Shamfa Cudjoe, Randall Mitchell and Maxie Cuffie. 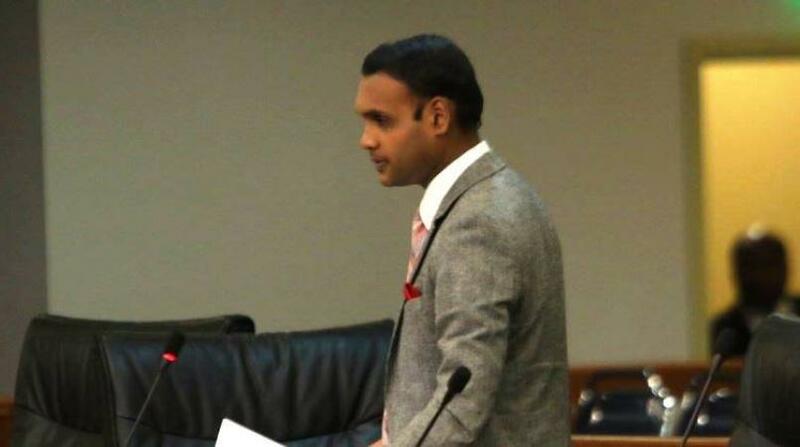 The group said in a statement that Darryl Smith, former Minister of Sport and Youth Affairs, now Minister in the Ministry of Housing and Urban Development, should have been fired in light of a recent court matter involving a former employee who said that she had been sexually harassed. The group said it was disappointed in the move. 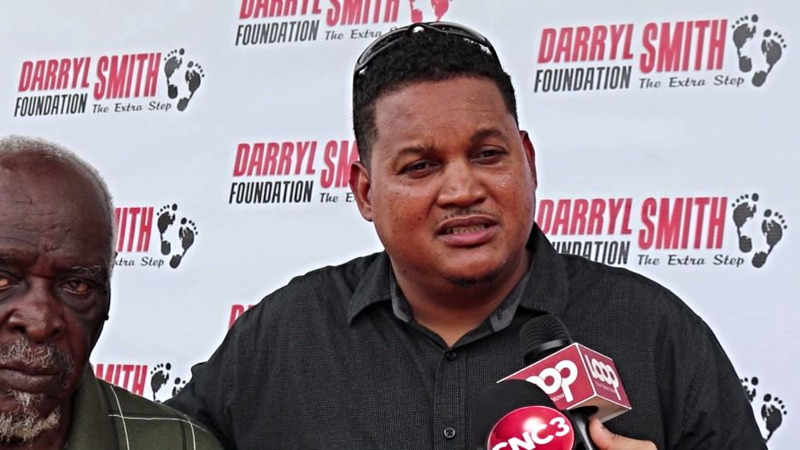 "The UNC National Women’s Arm joins in the outrage as Minister of Sport Darryl Smith was just reassigned to the Ministry of Housing instead of being completely removed from office." "We note with disappointment and dissatisfaction the actions of the Prime Minister Dr Keith Rowley who chose to reassign Darryl Smith instead of dealing with the issue by relieving him of his duties and office." "The UNC National Women’s Arms questions this decision since it involves sexual harassment of employees in the Ministry of Sport, with him now being reassigned to the Ministry of Housing this issue cannot be addressed by reassignment but by complete dismissal." "Are we now exposing employees and even vulnerable persons seeking assistance in the Ministry of Housing to possible danger?" "Our women need to be protected and we say shame on you Mr Prime Minister for not standing up against sexual harassment and for the protection of women in the workplace! Darryl Smith should be removed immediately," the group said. - Prime Minister Dr Keith Rowley as Minister of Housing and Urban Development, with Smith serving as Junior Minister. 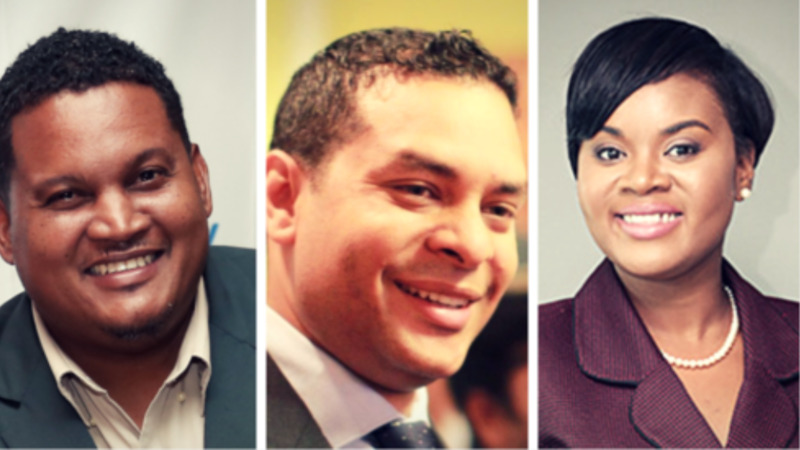 - Cudjoe was reassigned from Tourism Minister to Minister of Sport and Youth Affairs. - former Housing Minister Randall Mitchell now assigned as Minister of Tourism. Maxie Cuffie, who has been in recovery since suffering a stroke last September, was removed from the post of Minister of Public Administration and Communications and replaced by Marlene Mc Donald, who was only appointed as a Junior Minister in the Ministry a month ago. Cuffie has been reassigned as a Minister in the Ministry of Public Administration and Communications and Junior Minister to McDonald.